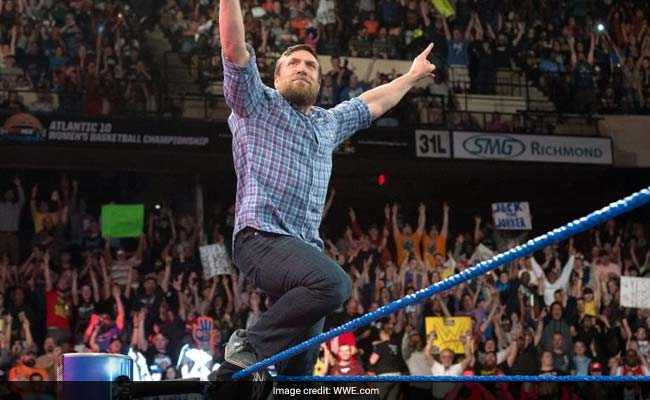 Daniel Bryan, whose real name is Bryan Danielson, may now compete at WWE's WrestleMania 34. 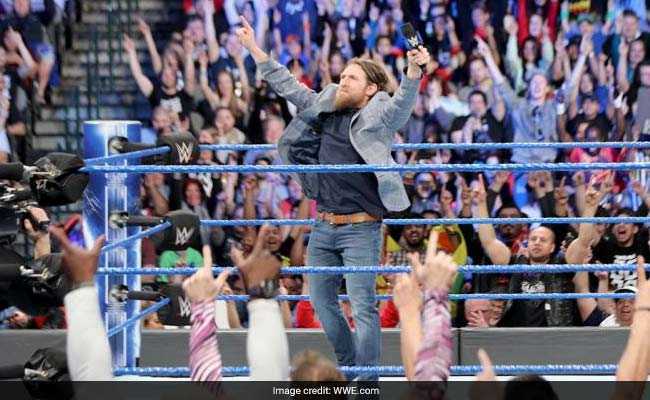 Eugene, Oregon: Wrestler Daniel Bryan has been medically cleared to wrestle by the World Wrestling Entertainment or WWE, nearly two years after he was forced to announce his retirement due to concussion-related complications. The WWE's announcement comes weeks ahead of their annual flagship pay-per-view event Wrestlemania 34, where he is expected to make his much-awaited pro-wrestling comeback. Daniel Bryan, whose real name is Bryan Danielson, started his career wrestling at independent promotions across the United States. A protege of wrestling legends Shawn Michaels and William Regal, Bryan has had an illustrious 16-year-long career and is known for his orthodox, technical style of wrestling. Years after joining the WWE, the wrestler achieved mainstream success in 2014-15 due to his overwhelming fan base, dubbed the 'Yes! Movement'. He reached the pinnacle of his career at Wrestlemania 30 when he defeated Randy Orton and Dave Batista to win the WWE World Heavyweight Championship. Despite his emotional and successful victory, he was forced to relinquish the championship due to an long injury. After nursing his injuries, Bryan returned to the ring, winning the WWE Intercontinental Championship at Wrestlemania 31 in a career threatening ladder match. His reign was short as he had to relinquish his championship due to medical issues. On February 8, 2016, he announced his decision to quit in his home state of Washington. Despite hanging his wrestling boots, Bryan remained active in WWE's programming with regular appearances on reality shows Total Divas, Total Bellas, and Tough Enough. 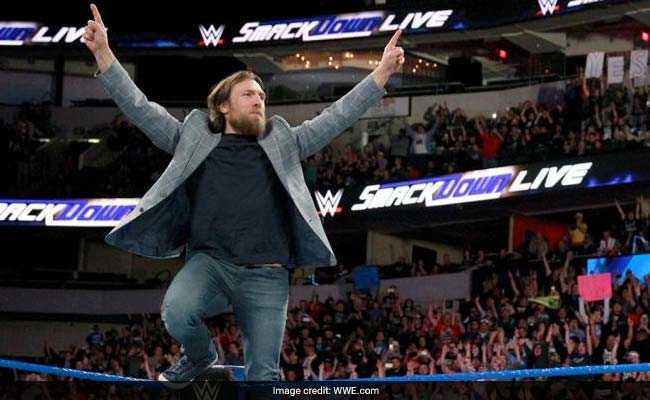 He was appointed as an on-air authority figure on WWE Smackdown Live, where he remains a fan favourite. Bryan is married to fellow WWE superstar Brie Bella, and has a daughter named Birdie.